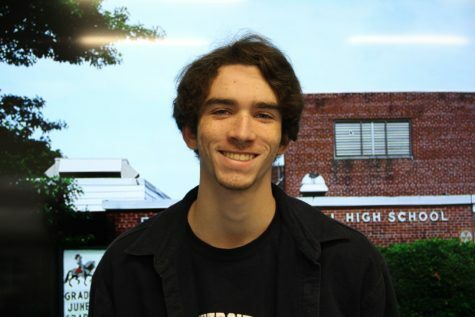 Senior Owen Conway is this year's Editor-In-Chief for The Shield. Owen's love of writing and desire to improve his skills compelled him to join The Shield as a junior. He primarily covers school events and feature stories. In his free time, Owen is an avid guitarist and baseball fan, one who is suffering with the current state of his New York Mets.